Early in the morning at 6:18 am. Venus enters Aquarius, also an air sign like Gemini. There it will stay until March 12, 2016 This will accelerate the process of open and active communication. When Venus is in Aquarius on the “scene” was released anything unusual, new and free from conventions and prints. In the air, floating the idea of free love, love at “first sight”, and intensifying of a platonic feelings. The passage of Venus in Aquarius urges us to communicate more enjoyable for us to find ourselves among people to exchange thoughts and ideas. Solitude and silence that drew us when Venus was in Capricorn, will no longer be so interesting. 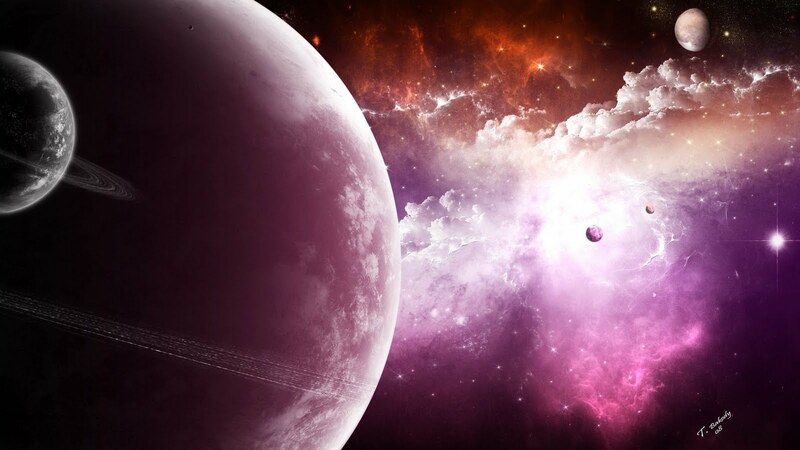 The danger that is hiding in convenient location of Venus, is that during this time you can fully immerse yourself in your dreams and fantasies and escape from reality, you can make mistakes in the selection. Do not allow yourself to fall in building “castles in the air”, because after this transit of Venus will pass “wake up” in the reality and will experience severe stress. One thing is certain: you will not be bored! If you are looking for serious, traditional and classic relations, very difficult to make them at this time. So better don’t look for dating, until Venus is in Aquarius, if you don’t like the strong and contrasting experiences. Whenever Venus changed its zodiac sign, you can activate its energy in the reality. 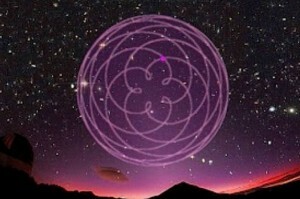 There comes a great time to connect with the principle of the planet , to attract more love, friendship, creative inspiration, enjoyment of life and money because Venus is responsible for the money. In Aquarius sign Venus is under the management of the planet Uranus – it is the planet of originality and strangeness. Here it is amenable to the stereotypes. Be careful with your money! When Venus is in Aquarius, money can come suddenly and very unexpectedly and also can be very quickly spent. Mostly for a new technique or unusual entertainment. Make a ritual for welcoming the Venus in the new zodiac sign. Light two pink candles (you can also use red or white, but necessarily there should be two in number). Imagine that you are surrounded and protected by the gentle blue-green and pink light. 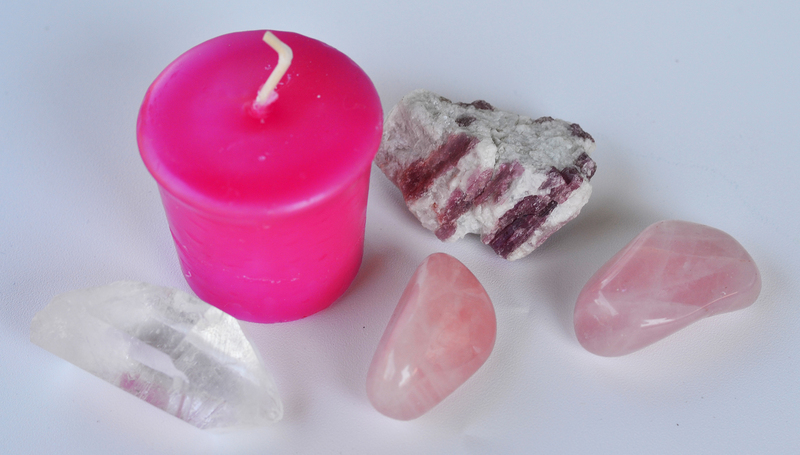 You can use also a pink quartz ( 2 in number is batter) for your meditation- keep it in your hands, until the prayer. Then ask for attracting more love, loyalty, reliability, durability, beauty and satisfaction in your relationship. You only need to concentrate on the wonderful feeling of love, harmony and peace, which are experiencing at the moment and to enlarge the maximum. Imagine it as soft, golden light and warmth that comes from your heart and spread throughout the body, and then far beyond. Wish to be happy and loved, to find people who share your feelings. Be able to donate and target your love in the right direction.